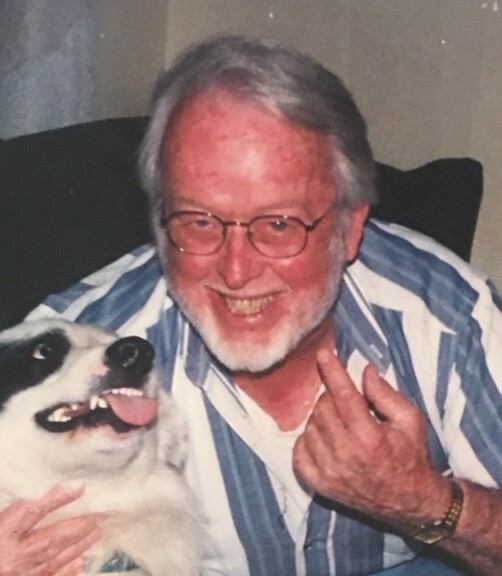 Glenn Randolph Lockett, 86, died peacefully at home on Monday, March 25, 2019. Glenn was the oldest son of the late Otis and Nellie Lockett. He leaves behind his wife, Linda Lockett; his children Randy Lockett (Lee Smith), Bruce Lockett, Lisa Baldwin (David), Cody Bailey, Connie Bailey (Dana Brannon); sisters Wynell Nelson, Frances Edwards (Merlin), Christine Hatfield (Robert); brothers Randall Lockett (Sue), Gary Lockett (Wanda), Doyce Lockett (Anne); Glenn’s former wife, Christine Lockett, who he remained close to his entire life; grandchildren Tara Boulton (Justin), Bethany Baldwin, Carrie Matthews, Cheyenne Ashley (Hugh), Hunter Arnett, Erica Skipper; great-grandchildren Mason, Kenna, Lilly, Ally, Celeste and Logan. Also surviving Glenn is close family friend Jessica Hatcher, who assisted greatly with Glenn’s care. He was born November 22, 1932, and raised in the Chumuckla, FL community. He spent 4 years in the United States Air Force. After his military service, he worked in base operations at Eglin, eventually becoming the air field manager before retiring in 1993. The same year of his retirement he began working for the City of Niceville as both a school crossing guard and as ‘park ranger’ at Turkey Creek Park before retiring again in 2013. He was known for his sense of humor and willingness to help anyone. There will be a time of Visitation beginning at 10 a.m. Friday, March 29, 2019 at Heritage Gardens Funeral Home in Niceville, Florida with Funeral Services following at 11 a.m. Interment will be in the Pine Level Baptist Church Cemetery in Jay, FL at 2:30 p.m. The family would like to acknowledge and thank Covenant Hospice for the care Glenn received during the last year of his illness.